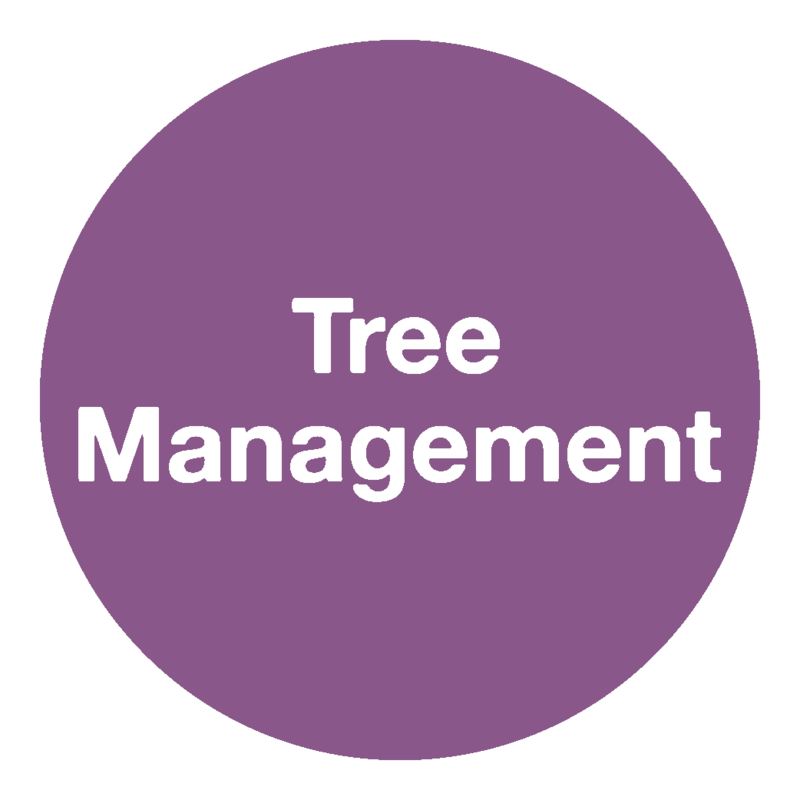 ACS is an expert in tree hazard evaluation and general tree management. We assess the general health of trees and the potential to create a liability to third parties on behalf of property/land owners. ACS reports on trees for insurers and solicitors where trees have created a liability and expert witness testimony is required. We also conduct aerial inspection of the canopy of the tree undertaken. Veteran trees with their abundance of habitats for insects, plants, and animal species are particularly vulnerable to environmental change. 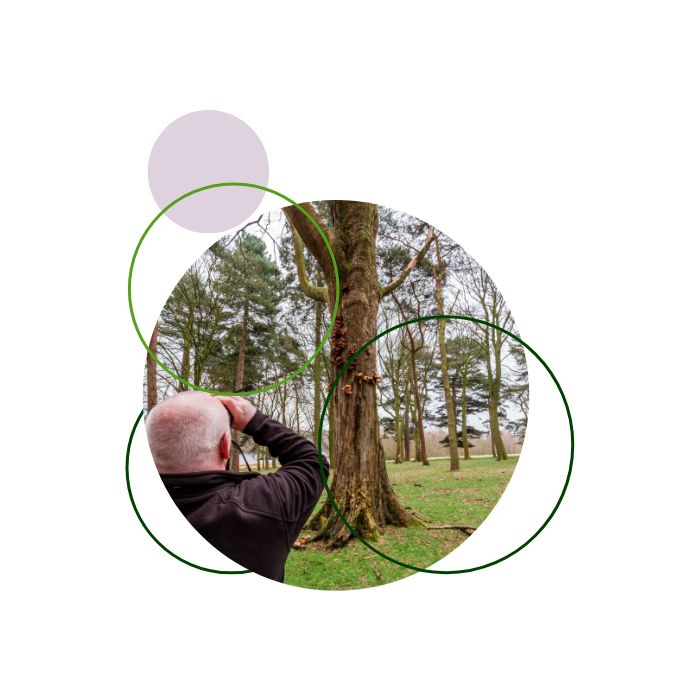 ACS has significant experience at carrying out veteran tree surveys and producing detailed management plans for individual trees as well as larger groups.